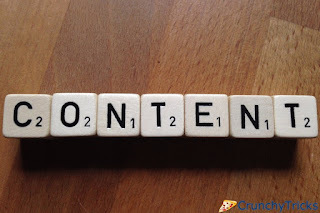 Want an easy way to create brilliant content? We list below 7 excellent online tools that can help you create that engaging content – whether it’s for creating images, writing a story, or producing multimedia content, we have you covered. As mentioned earlier, people’s minds are wired to feed on stories and engaging narratives. Adding that distinct flavor in your marketing strategy could start turning heads in your direction. But, an excellent blog post ‘s hard to write. In its site blurb, Storify aims to give its clients the best tools for evergreen posts, or posts that long outlive its publication date. From breaking the news to hashtag campaigns, Storify’s got you covered. You also get a real-time collaboration with professionals who can guide you through the best ways to transform your topic into a winning pitch. Design can be a tricky thing when it comes to infographics, but Easel.ly fixes that for you by providing fresh templates, icons, images, and color palettes that’s why You don’t have to worry about it yourself.